Regular updates and cleaning tips, Cleaning Doctor blogs about frequently asked questions and provides content to help people understand the cleaning and restoration industry. 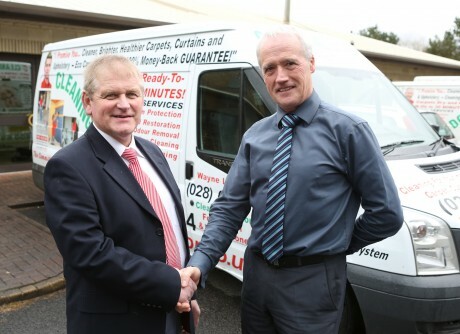 William Little explains that he is 28 years in the cleaning business around Fermanagh and Tyrone and 14 years running Cleaning Doctor Limited and the ‘Cleaning Doctor’ brand. Cleaning Doctor Limited is the Franchise Head Office of Cleaning Doctor in the UK & Ireland. Each franchise branch is independently owned and operated.